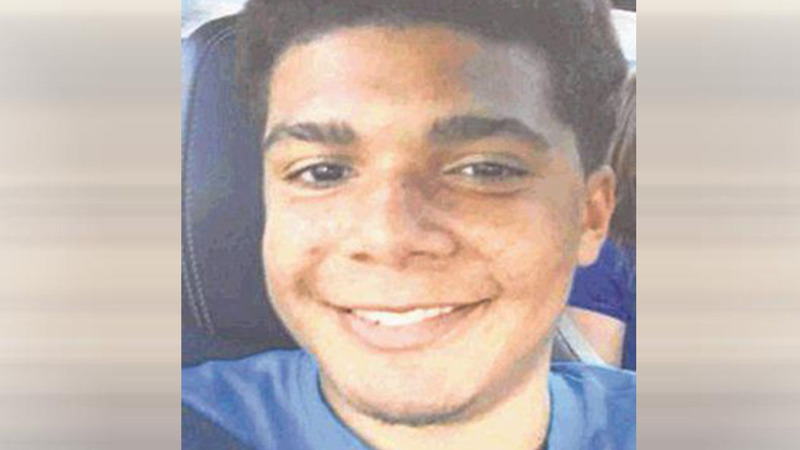 GALVESTON, TX (KTRK) -- Kelvenn Bell, 18, was reported missing last week. Authorities believed that he could have been in imminent danger. He was found by a couple in Galveston on Sunday, where he was reportedly disoriented.